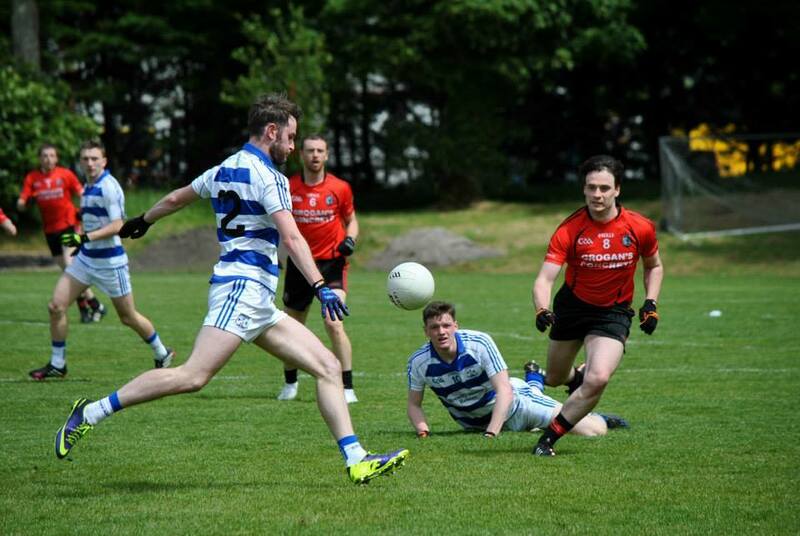 The latest Connacht GAA Newsletter for March 2019 has been released. It can be downloaded and read in full from the following link. Covered in this month’s edition are details on the launches of both the Celtic Challenge and Táin League, details of the usage of the Connacht GAA Centre of Excellence in Bekan, and a full fixture list for this season’s Connacht Senior Football Championship. Breaffy GAA’s Health and Wellbeing continue to provide our community with a variety of experiences to encourage healthy living in both our physical and mental health. 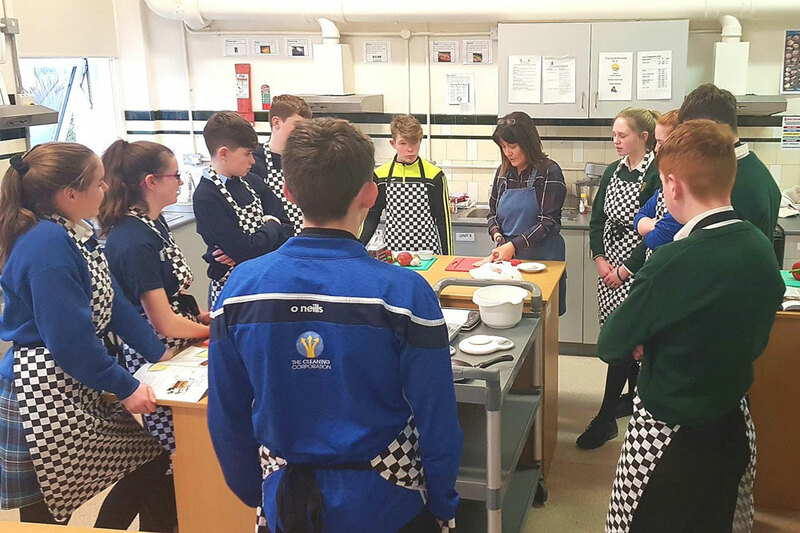 We recently held a very successful Recipes for Success – this is a unique healthy eating/ nutritional initiative designed to respond to an identified need in GAA clubs for practical programmes supporting healthy eating for GAA players and members. 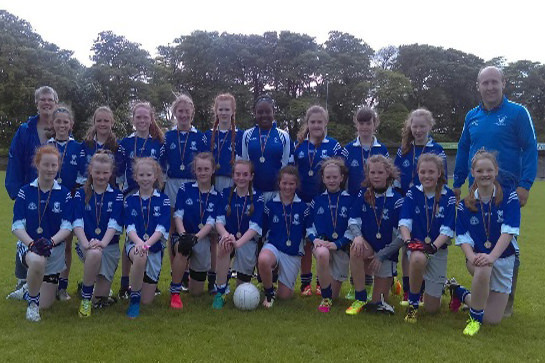 The latest Connacht GAA Newsletter December 2018 is available for download from the following link. 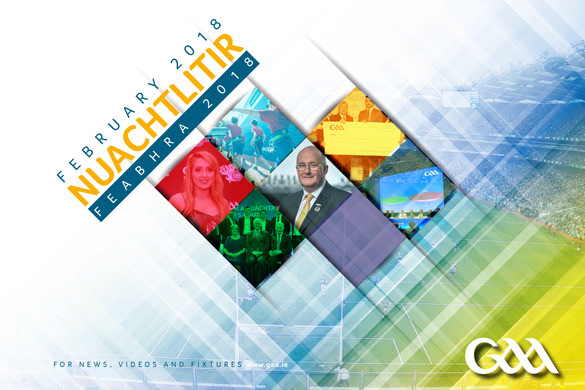 This month’s edition contains the news that Connacht GAA have been announced amongst the first round of successful applicants for Department of Rural and Community Development Minister Michael Ring’s €1 billion Rural Regeneration and Development Fund. The GAA’s official club newsletter for February can be downloaded here. This issue includes an interview with new GAA President, John Hora, who aims to put the club at the heart of his GAA presidency. 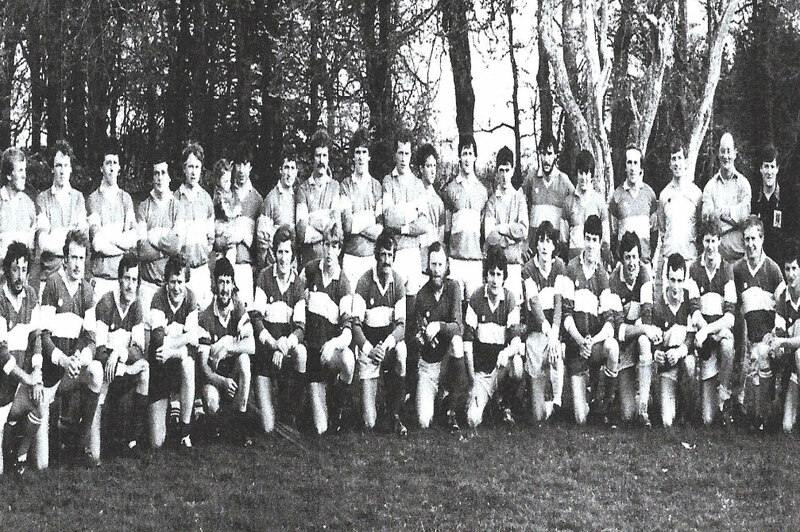 Welcome to the Winter edition of the Breaffy GAA Newsletter. 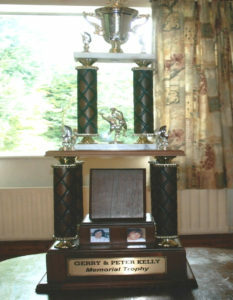 It has been another very hectic year for us all at Breaffy GAA. We are, as ever, very grateful to the many dedicated volunteers who give so freely of their time, be it training and coordinating our many teams of all age groups, looking after pitch maintenance, helping in the clubhouse at various events, running card games, involvement in the huge task of club administration, selling Breaffy lotto, helping with the Breaffy 10k, getting our community up and out walking, fund raising, keeping on top of the finances and lots more – If you helped in any way at all this year, we sincerely thank you, we could not keep this busy club going without all your help. We would also like to thank all our sponsors for their continued support. 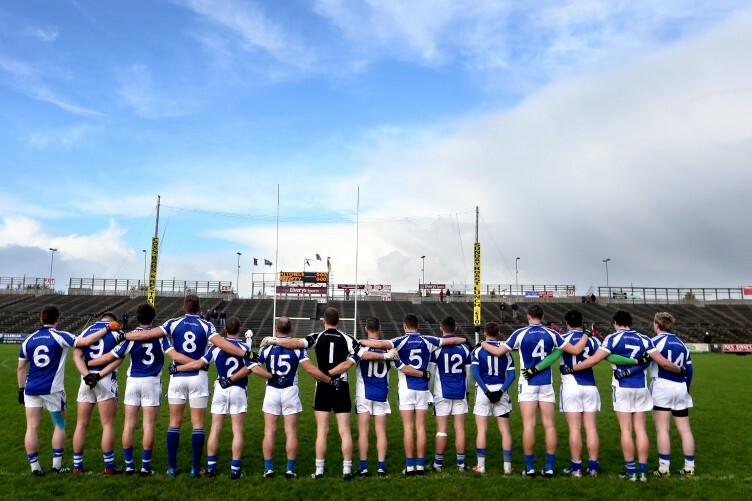 We are also indebted to our Breaffy GAA supporters who come and enjoy all the football matches played throughout the year – thank you for being there to cheer our teams along and for being united in support of the blue and white. As our 2016 season has begun and a lot of ground work has already taken place, we would like to welcome you and thank you for your continued support of our very busy club. Every Saturday morning after St. Patrick’s Day until the end of September Breaffy GAA football pitch is filled with the noise of over 100 children and a dozen coaches active in the learning and teaching of the skills of Gaelic football. 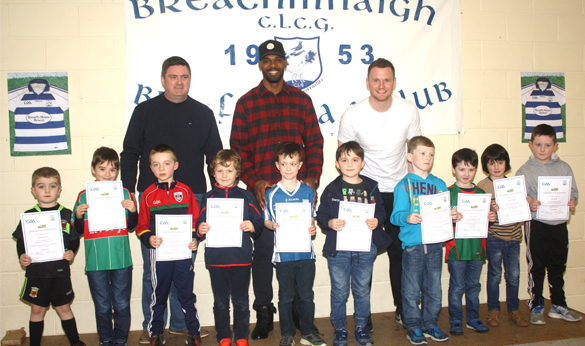 The Breaffy GAA U6 Academy was an idea developed to let children become involved in Gaelic games at a younger age in a fun, safe environment. 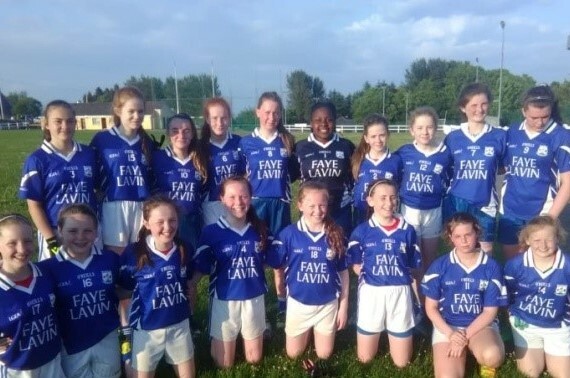 In the past players would join Breaffy GAA when they were 7 or 8 years old and join as U8s. There are now over 30 players aged between 4 and 6 in the U6 group in 2016 and 7 coaches.